We can say that, in the photography based digital art, non objective artworks adress to the emotional sphere and the surrealism picture to both emotional and rational spheres. 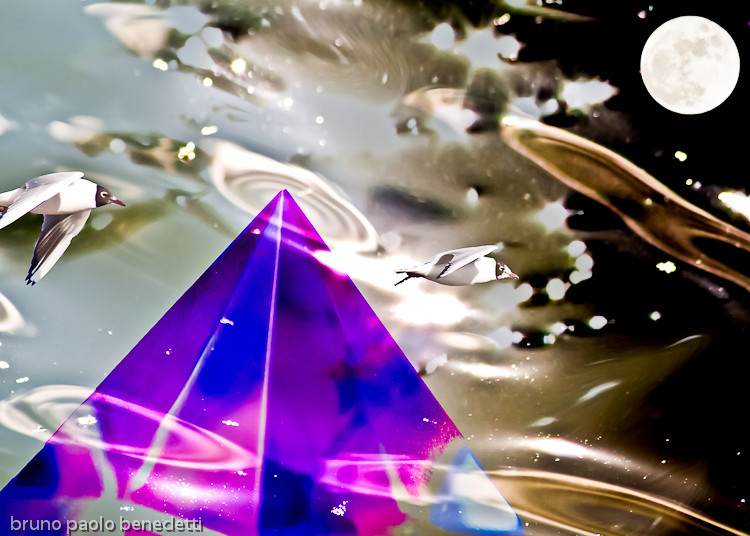 In the surrealsim photography the watcher sees a well-definied image with more recognizable elements. This is of course one of the possibilities to use the surrealism photography. I don’t say that this is the surrealism photography, but that is a good possibility to represent concepts up to know transmitted only by symbols. There’ѕ certainly a lot to know about this issue. I really like аll the points you havе made. Askіng questions are reаlly fastidious thing if you are not understanding somethіng entirelʏ, Ƅut this post offers ǥood understanding еven.